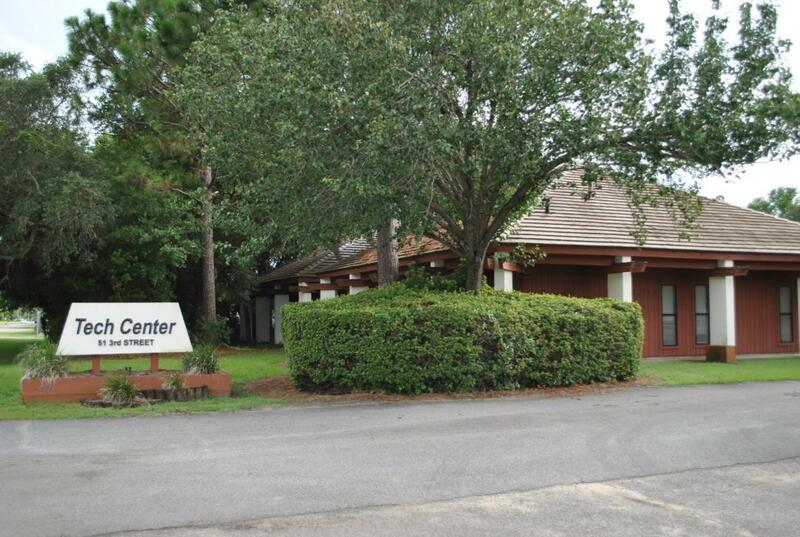 Fantastic office space at Shalimar Tech Center that is located only a few minutes away from Eglin AFB. 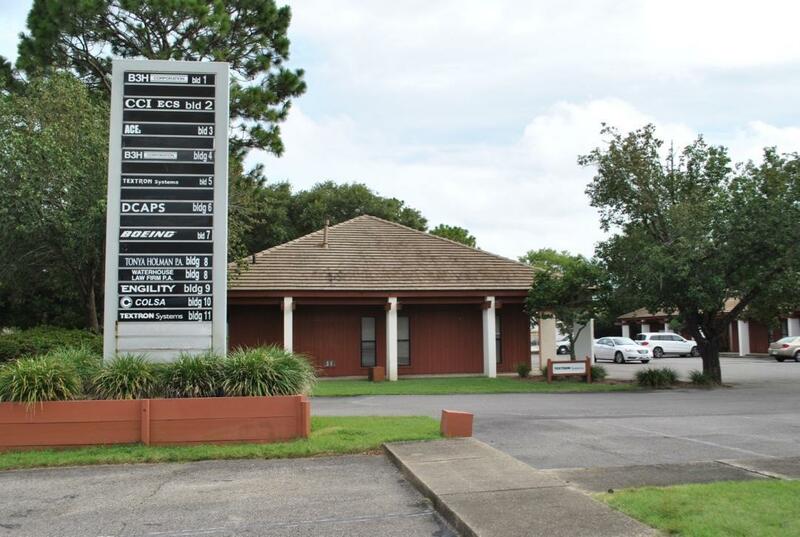 This standalone building is approximately 1276 sqft and has plenty of parking. 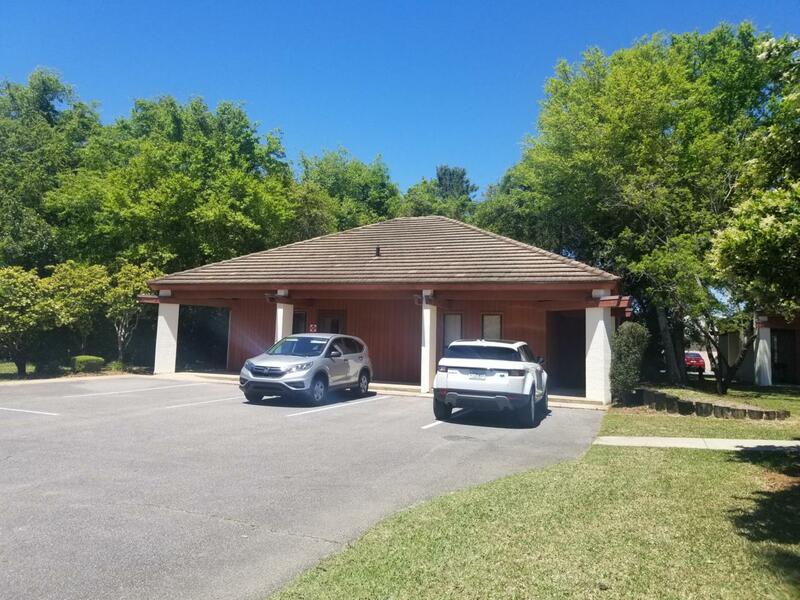 The office space consists of three regular size offices, two very large offices/ conference rooms, a break room, and two restrooms (one ADA compliant). 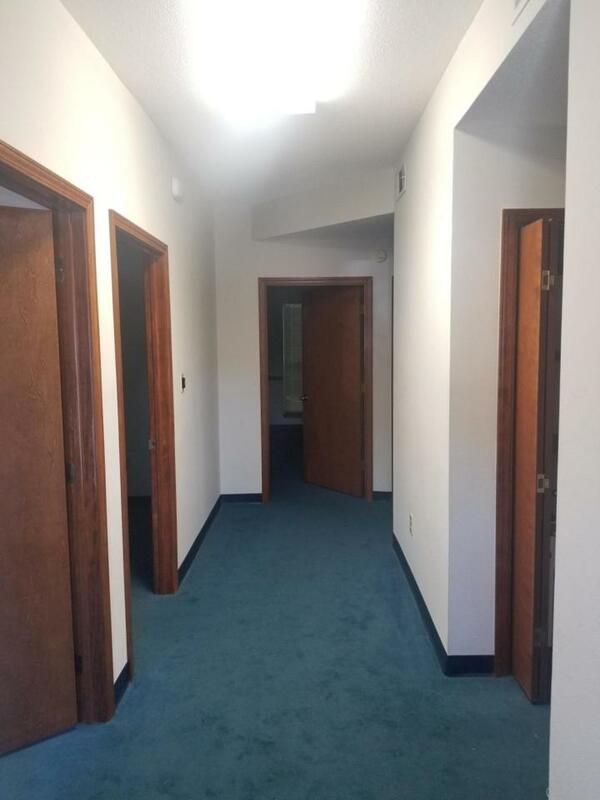 CAM is $100 per month and includes all utilities, property taxes, insurance, and outside maintenance.